Have you been injured in the Phoenix Metro area? When you’ve been injured, your injuries can change the way you live your life everyday. Getting the right kind of legal help to protect your rights and the hardships you and your family could face are of the utmost importance. You need a personal injury lawyer that truly understands how best to represent you. 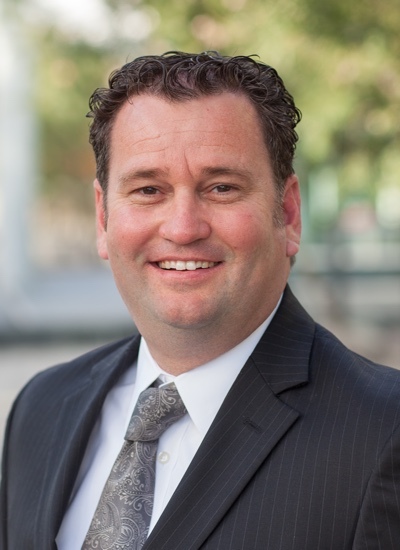 Of counsel attorney Thomas Hogle’s proficiency for solving challenging problems and his passion for helping others make him the attorney you want on your side. Thomas is known for his honesty, compassion and dedication to a fair legal system. 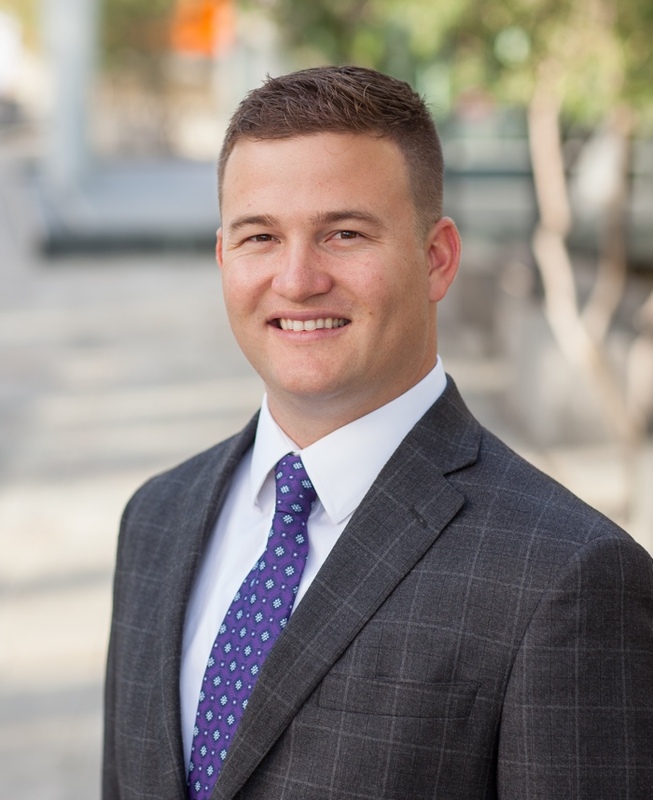 Of counsel attorney Nathan prides himself on his ability to empathize with and really listen to and understand clients’ circumstances and concerns. Once he understands his client, Nathan is focused on finding the right solution to the problems and helping his client heal after facing difficult challenges. 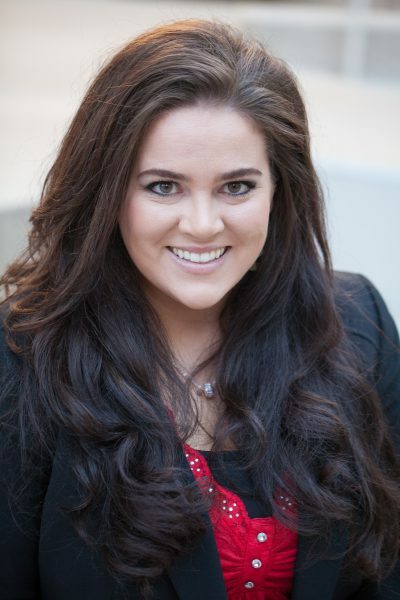 Jacqueline is an attorney that excels at explaining the law to her clients in a way they understand, communicating their options to them and guiding them through today’s legal system. When clients meet with Jacqueline, they receive her full attention. She listens, understands and assists clients in solving their legal problems during difficult circumstances in their lives. The purpose of this paper is to address the questions that arise when a person is either a victim or at fault of a car accident. If involved in an accident, a person must give his or her name, address, and license plate or registration number to those involved in the accident. Additionally, he or she should supply driver’s license information and immediately file a police report if the accident involves an injury. A car accident, also referred to as a “traffic collision,” or a “motor vehicle accident,” occurs when a motor vehicle strikes or collides another vehicle, a stationary object, a pedestrian, or an animal. Also, it is an event that takes place without one’s foresight or expectation; an undesigned, sudden, and unexpected event. In Arizona, a person has a claim if they were involved in a car accident, and have two years to file a personal injury or property damage lawsuit after the date the accident occurred. To file a claim in Arizona, a claimant must prove duty, breach, causation, and damages. Personal injury attorneys (“PI”), are licensed legal professionals who specialize in cases in which the plaintiff received injuries as a result of some sort of accident. A personal injury attorney will review the case with the injured person, file a demand letter, obtain copies of medical and traffic records, obtain witness statements, if any, negotiate insurance company settlement offers, create a counteroffer, if applicable, file required court documents, advise on settlement or need for court action, and disperse funds to plaintiff and medical creditors associated with the case. Most personal injury attorneys offer a free consultation that will review a case and its specific circumstances prior to acceptance. Most personal injury attorneys work on a “contingency” basis, meaning they’re paid only if their client’s case is settled. The percent of settlement that goes to a personal injury attorney can vary and will be discussed with the injured person before the attorney accepts the case. Additionally, if the attorney is working on a contingency basis, there is no upfront hiring fee, because under this agreement an attorney will not receive compensation until the case is resolved. Expected compensation depends on a variety of factors. Many sites offer “settlement calculators” that allege to report what a car accident claim is worth, however, it is ultimately the insurance company that accepts or denies the compensation. Factors included in compensation include expected medical expenses resulting from the injury, any property damage that might have occurred, lost earnings resulting from the accident, future lost income of missed work because of ongoing treatment related to the accident, and general damages such as pain and suffering (the higher the pain and suffering, the greater the damages award). A person does not have to retain an attorney if he or she is in an at-fault accident. However, attorneys advise the at-fault driver not to admit to fault, call the police, take photographs of the accident scene, obtain names of witnesses, be honest with the police, call the insurance company to schedule car repair, and to file an accident report with the proper state injury, such as the Department of Motor Vehicles or police department. An at-fault individual should contact his or her insurance company to report the incident as soon as possible following a car collision. 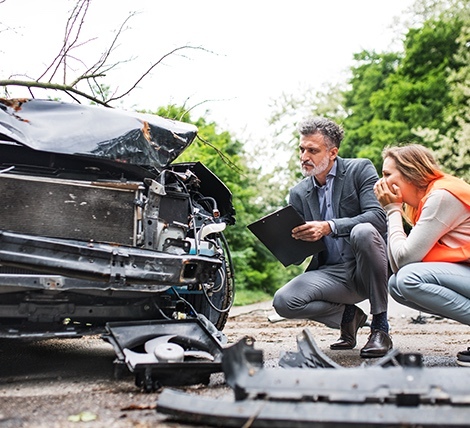 After a car accident, in order to best build a case for an insurance claim or injury lawsuit, it is extremely important to gather as much evidence as possible. The person who brings forth the claim bears the burden of establishing that the other driver was at fault in causing the car accident and that the plaintiff suffered injury and damages. Evidence comes in many forms and may include documents such as medical bills and records, photographs, and witness statements or testimony. Evidence will help the claimant show the court who was at fault for the accident. Evidence to gather includes the name, address, driver’s license number, vehicle plate numbers, and insurance information from all involved drivers. Additionally, it is important to determine whether any of the drivers were driving for their employer at the time of the accident, and if so, a person should collect that employer’s name and contact information. Photographs of the accident scene should be gathered by asking if anyone has taken photographs, and if so, then asking for copies of those photographs. Using a personal cell phone, the person should take their own photographs, and take notes of any statements made by other drivers or witnesses. A person should gather any additional records that are related to car repairs, medical bills, or damage to personal property resulting from the accident. The person should keep a journal with information related to healthcare appointments, who he or she saw, the treatment obtained, and whether he or she was required to pay any money at that particular visit. Once all treatment is complete, and a doctor has authorized release, a complete copy of all of the person’s medical records should be obtained. Additionally, the person should gather any information related to lost wages. Once all evidence is obtained, it should be presented to the insurance company, or to the personal injury attorney, if retained. Select Physical Therapy offers healing and recovery through physical therapy, massage therapy and orthotics. NextCare Urgent Care in Avondale provides occupational medical care and urgent care services. Home, auto or life insurance for the local community is provided at Affordable Arizona Insurance. Healing care through chiropractic care, physical therapy and massage therapy. Offering chiropractic, massage and acupuncture services.